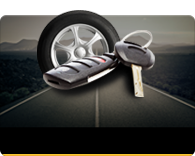 Gap is a unique coverage program that protects you from financial disaster in case your vehicle is stolen or totaled. Here’s why: as your vehicle gets older, the actual cash value (ACV) declines, while your lease or loan balance may remain higher than what the insurance company will pay you. You are then liable for the difference between what the insurance company pays you and what you owe. Many people do not realize that they are responsible for that balance owed on the vehicle. GAP covers the difference between your loan or lease balance and your insurance settlement. In other words, if your insurance does not cover the cost of the totaled or stolen vehicle YOU HAVE TO PAY THE DIFFERENCE. With Nation Safe Drivers Gap Coverage, That Difference Is Waived. 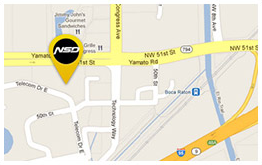 Wherever you are, you’ll like the secure feeling of knowing that you have Nation Safe Drivers GAP Protection. Fast response and excellent service are just two reasons why millions of motorists rely on Nation Safe Drivers for on-the-road protection.